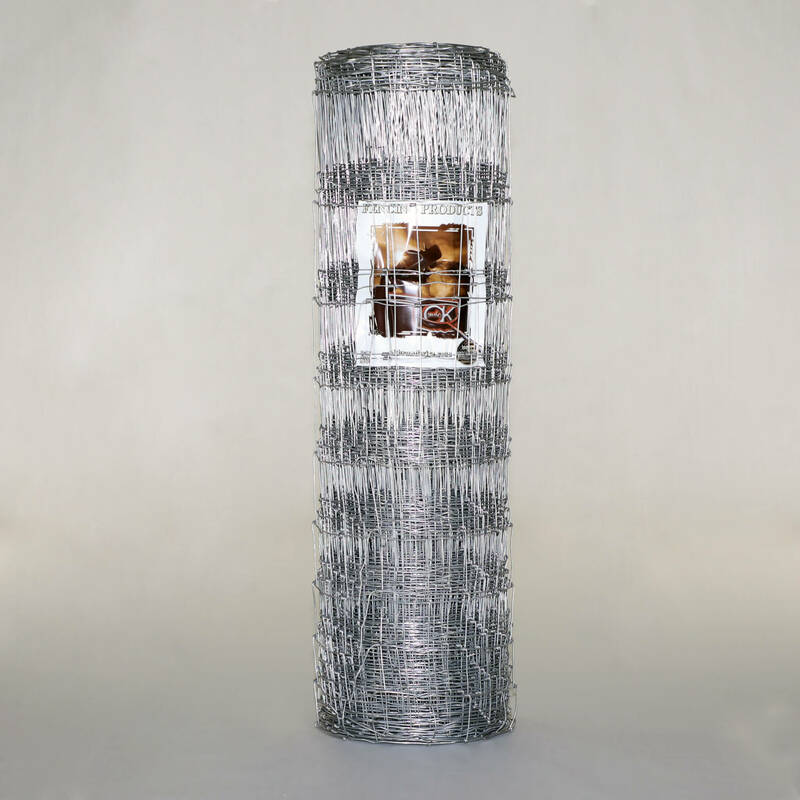 OK Brand Field Fence (woven-wire) is manufactured in a wide variety of heights and styles and feature a graduated spacing that starts with small openings at the bottom, helping to prevent entry by small animals. 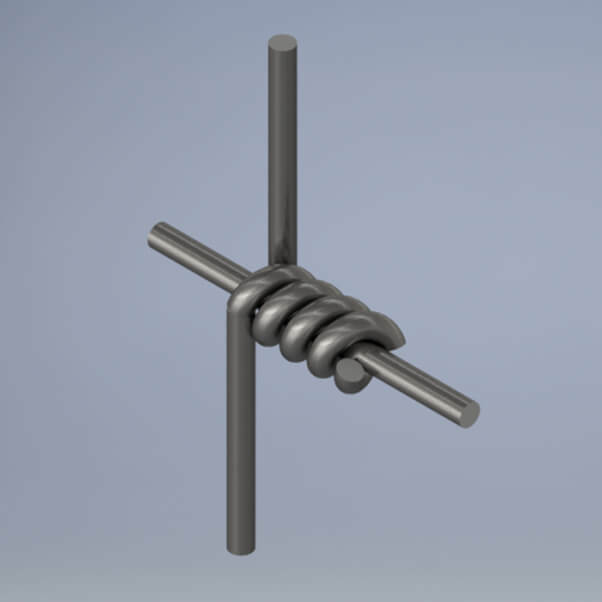 The Hinge-Joint Knot allows the fencing to give under pressure and spring back into shape. It also expands or contracts under changing weather, giving flexibility and added strength. 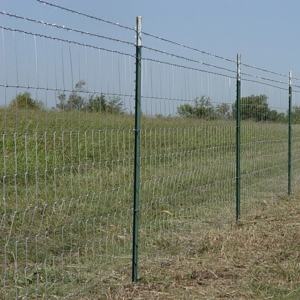 This quality fencing ensures a solid construction over any terrain. 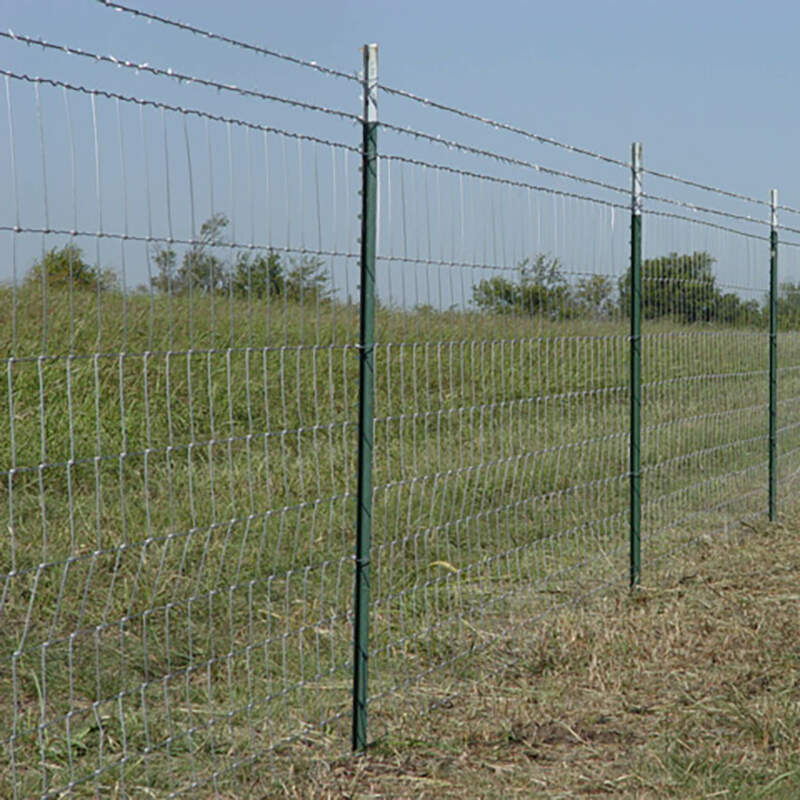 Our field fence is designed using a variety of spacing configurations to accommodate horses, cattle, hogs, and other large animals. 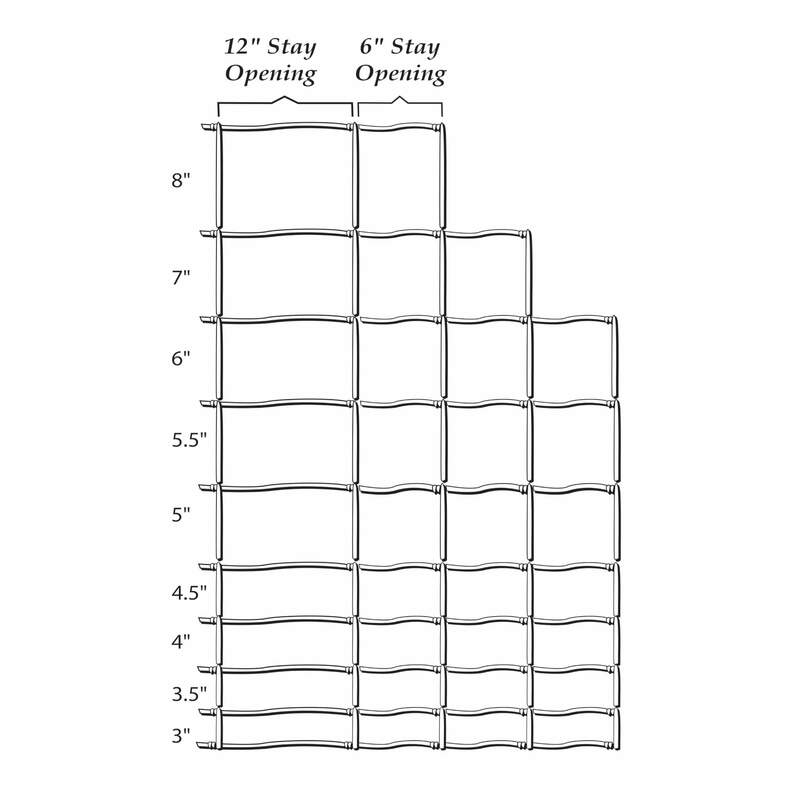 OK Brand Premium Field Fence is produced with a Class I or Class III Zinc Coating in 9, 11, and 12.5-gauge. Heights range from 26” to 56”, with a stay opening of either 6” or 12” and a length of 330’ (20 rods). 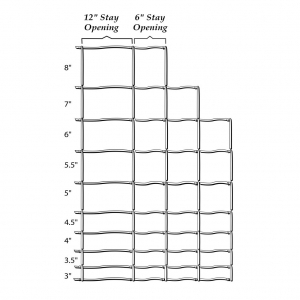 Uniform strength provides the best stretching possible and the range of sizes will meet all your fencing needs. 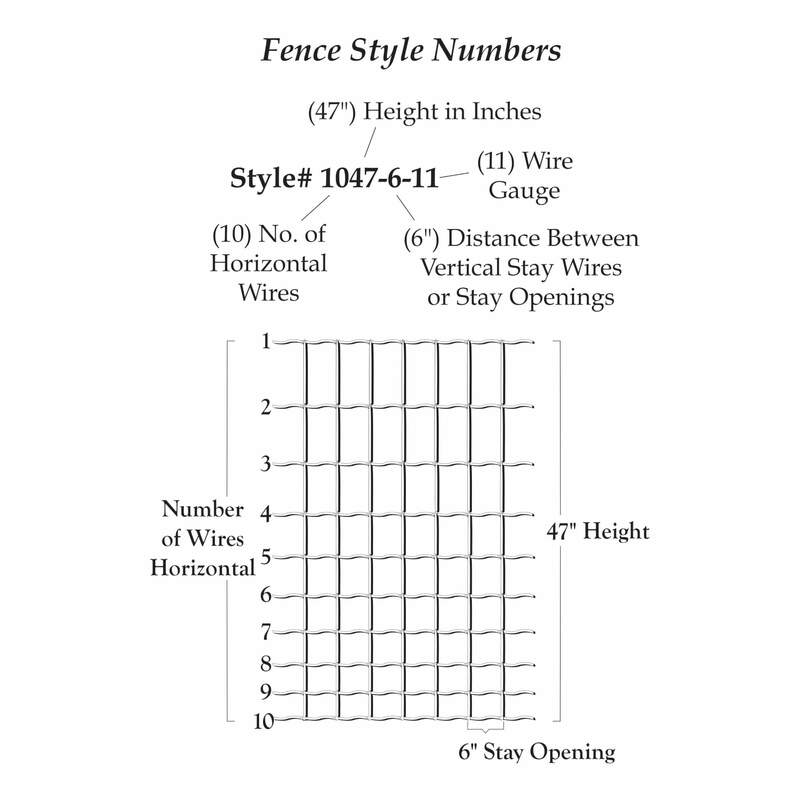 OK Brand Select Field Fence offers the same tensile requirements as our Premium Fence. It uses a commercial zinc coating and comes in 330’ rolls. 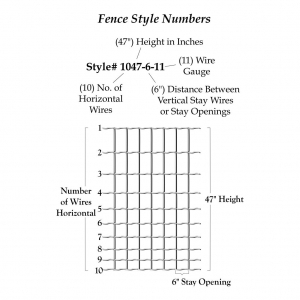 This quality field fence is a great value for your fencing needs. OK Brand Commercial Fence is available in the same variety of heights as our other products, with a 6” or 12” stay opening, in 330’ rolls. 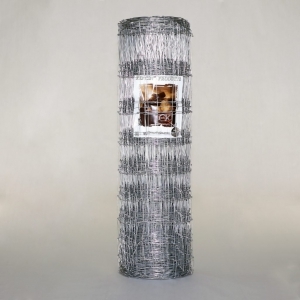 The Commercial Fence is made with a 14-gauge commercial coated galvanized wire, which makes it a great economical fence for your lighter fencing needs. 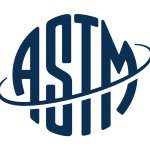 © 2018 Oklahoma Steel & Wire, Inc. All Rights Reserved.